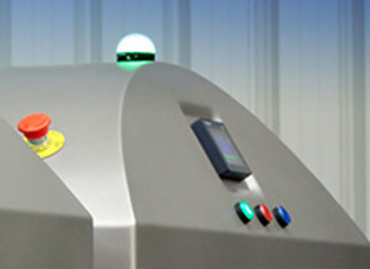 A world class high speed vacuum-packaging solution for quality food manufacturers of any size. 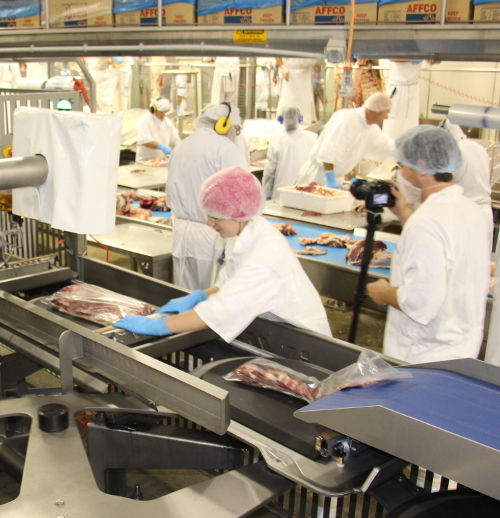 Over the years we have continuously developed our range of conveyors, specialising in (but not limited to) the meat industry. The current range compromises of a suite of machines built specifically for the food processing industry, primarily meat & dairy products. McLaren Stainless also offers a 'concept to commission' service, taking customers from an initial concept through design engineering. 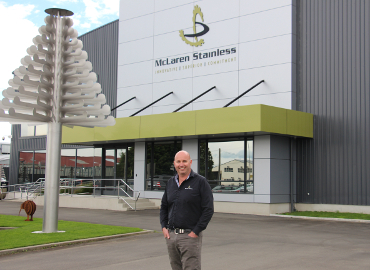 McLaren Stainless is a third generation family engineering business based in Hawke's Bay. 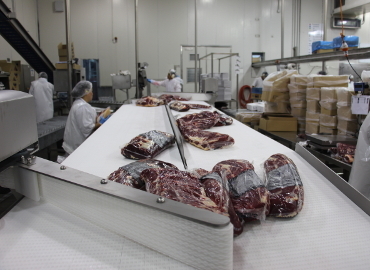 McLaren Stainless has developed spiral conveyors that move cartons, air cool or freeze your product. 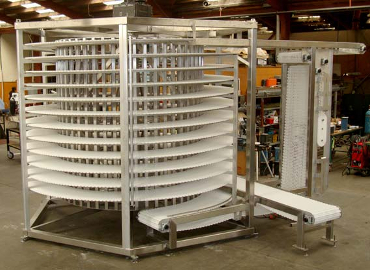 We design a wide range of conveyors to move perishable and non-perishable products. 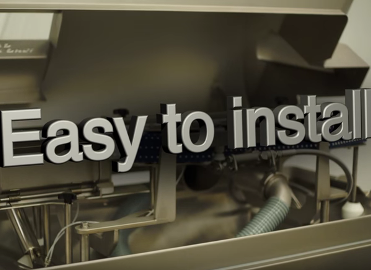 We are a team of experienced New Zealand professionals proud to have engineered a fresh new offering in the area of vacuum packaging solutions for food processors. 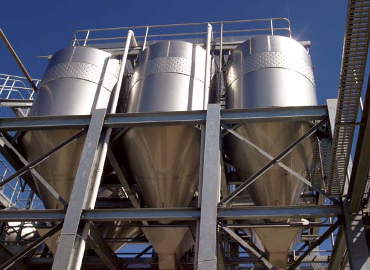 We deliver support that ensures you're production downtime is minimal.